FREEDOM! 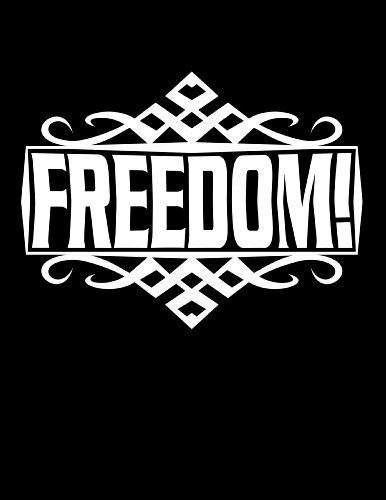 by Adam Kokesh Author Adam Kokesh writes, “This book will empower YOU to be more happy, free, and prosperous, while putting you in a position to help shape our destiny.” His Liberty.me Author’s Forum will be Tuesday, August 12, 2014 @ 9:30 PM EDT. Kick off the discussion! Questions, comments, observations or elaborations? Either reply here or create a new discussion using the tag Library_FREEDOM!